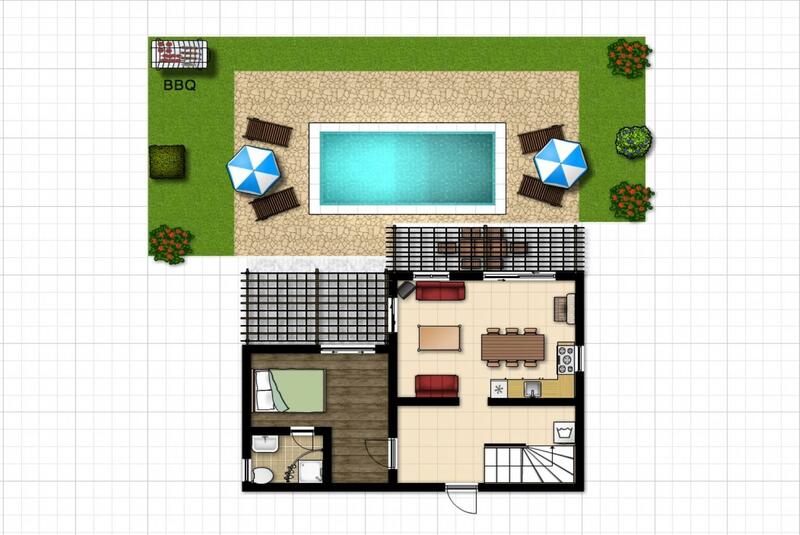 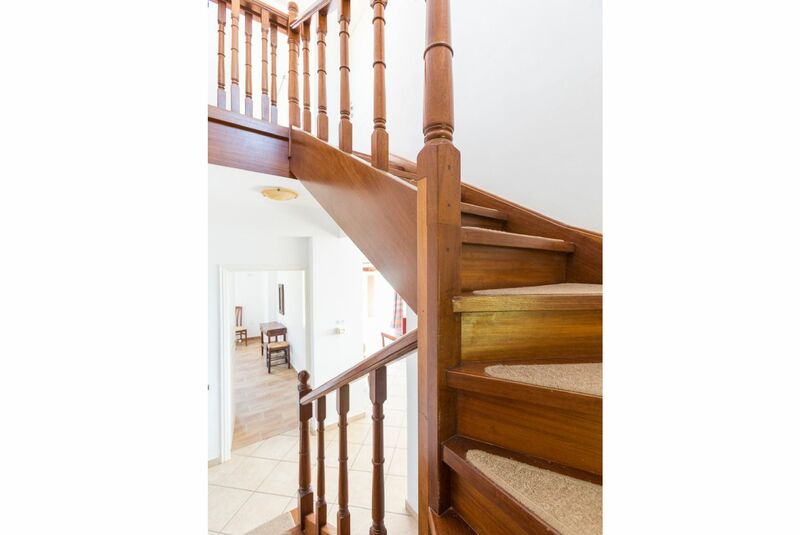 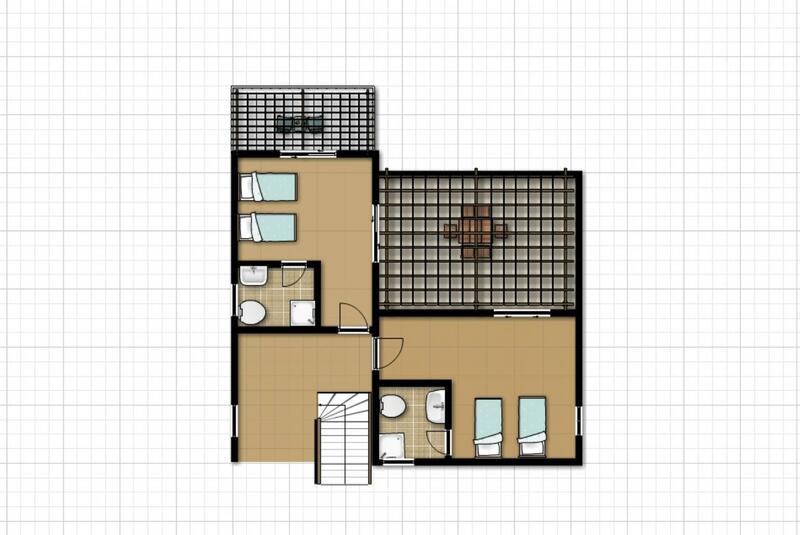 The ground floor has an entrance that leads into the open plan living room/diner and kitchen. 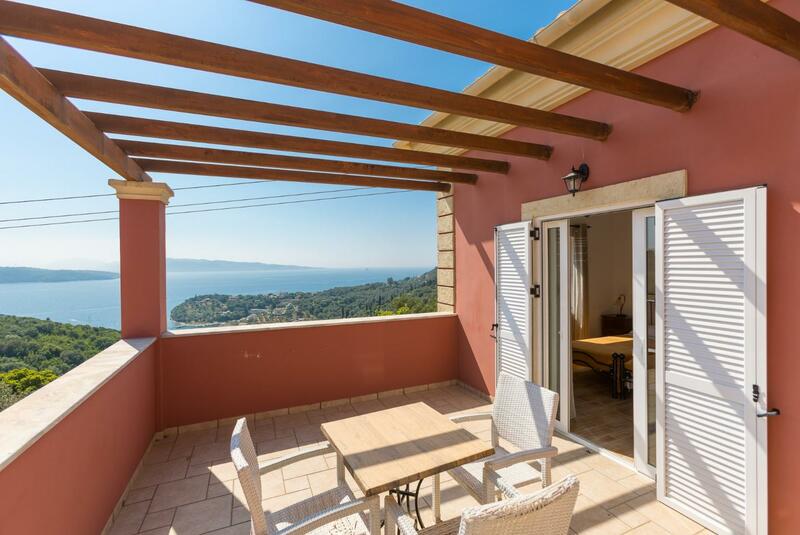 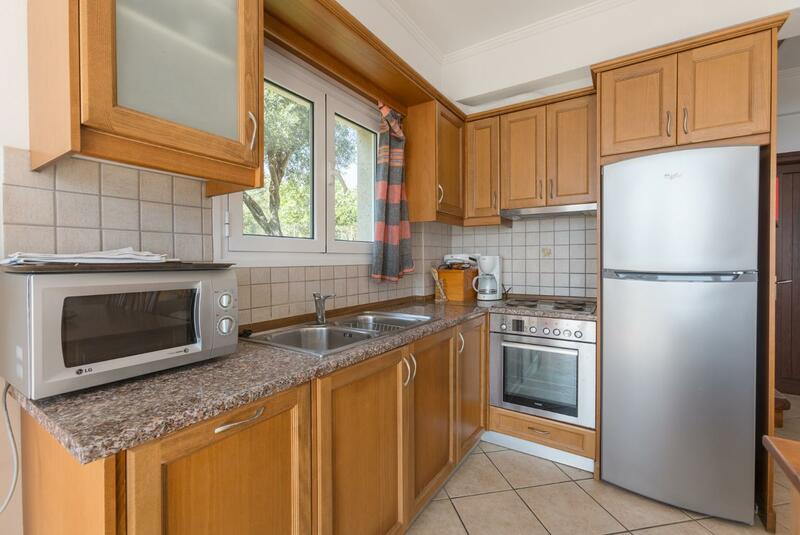 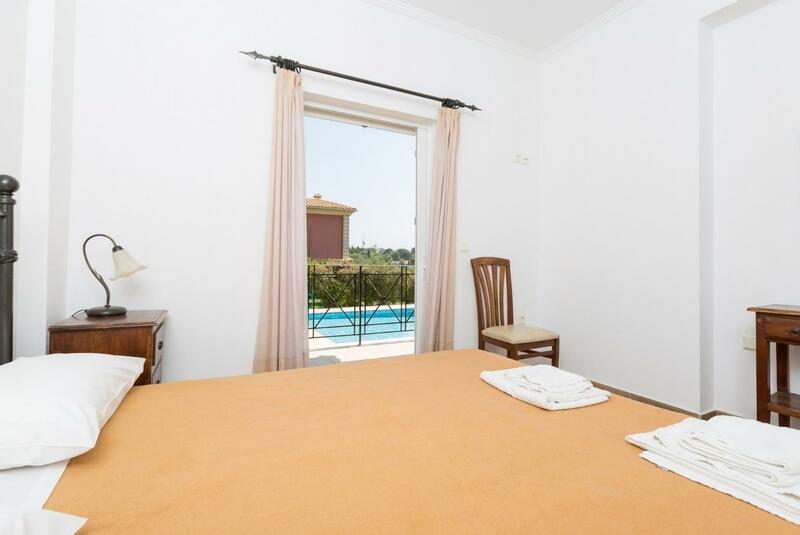 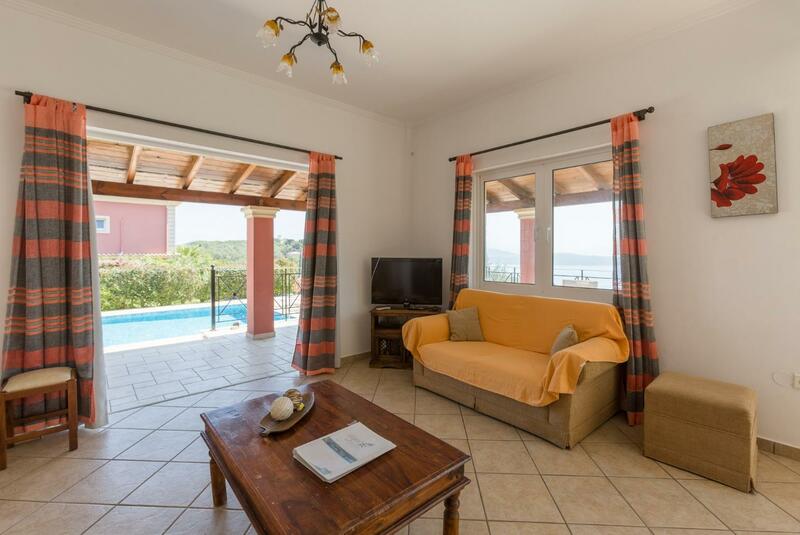 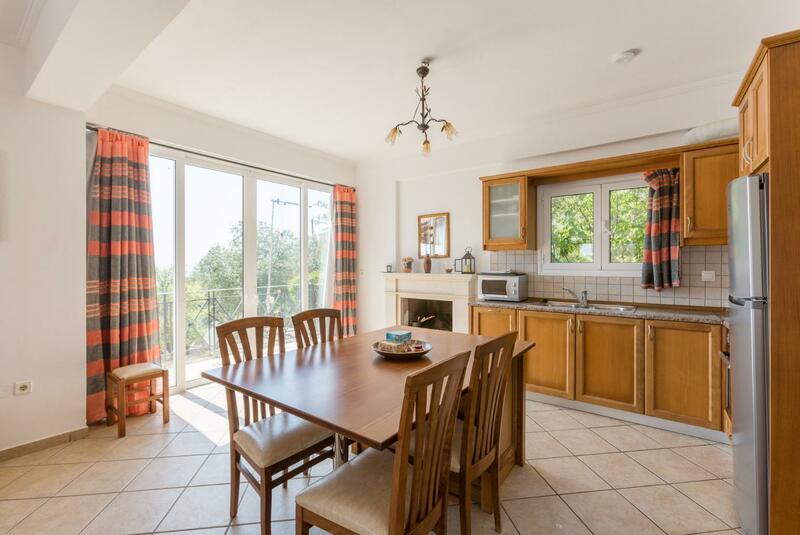 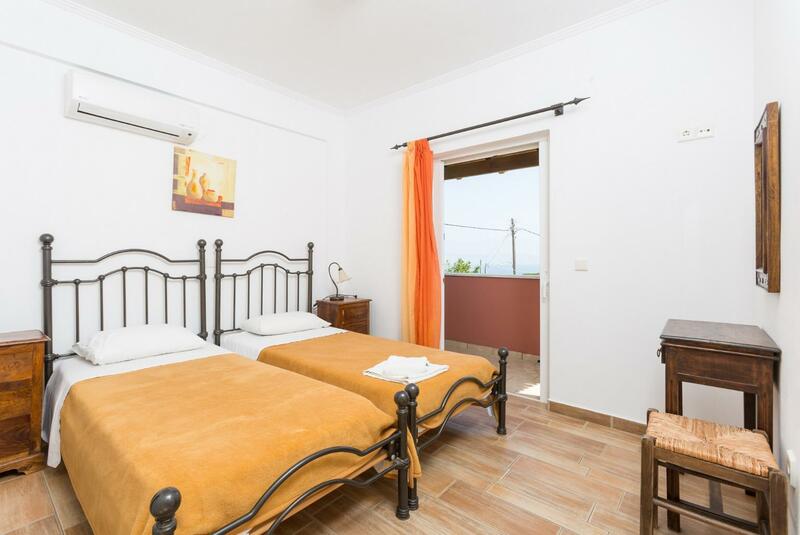 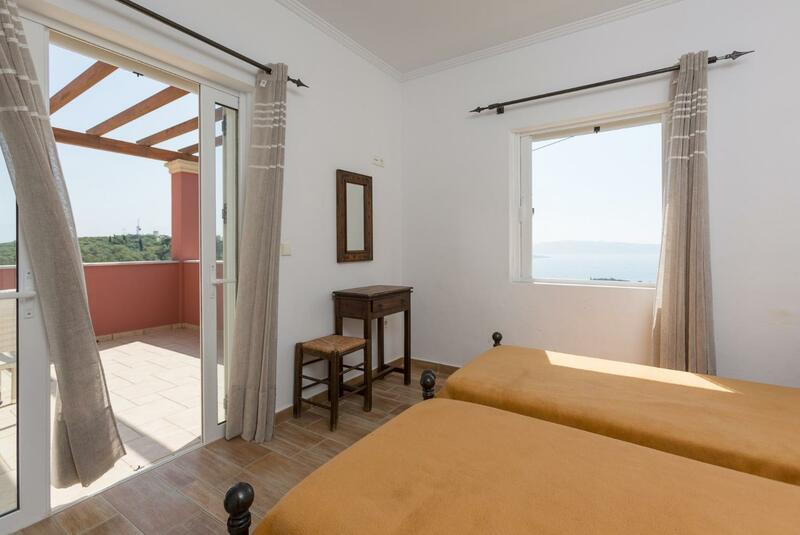 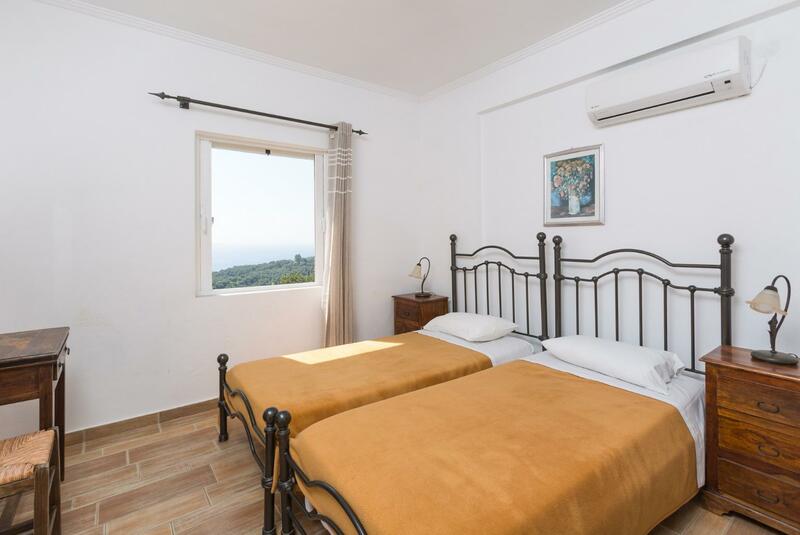 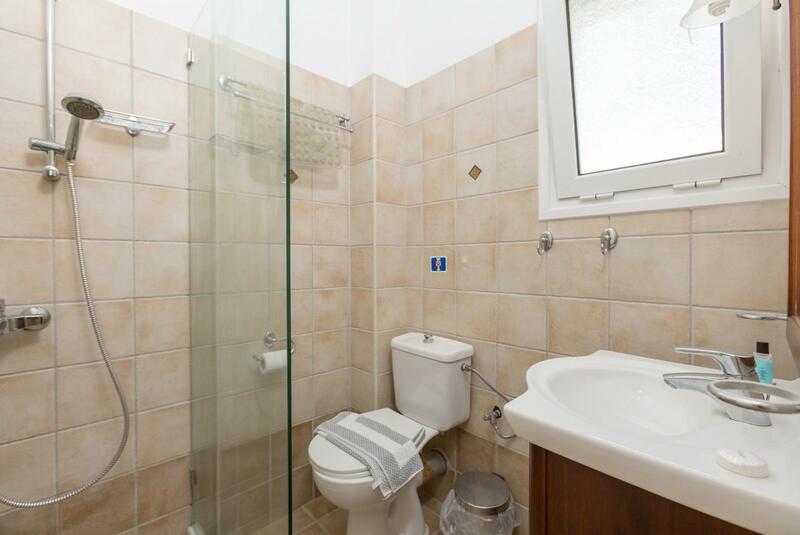 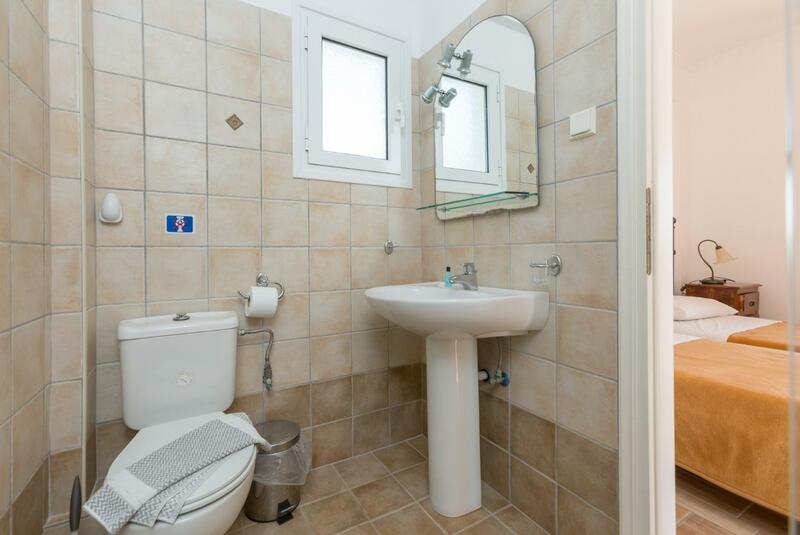 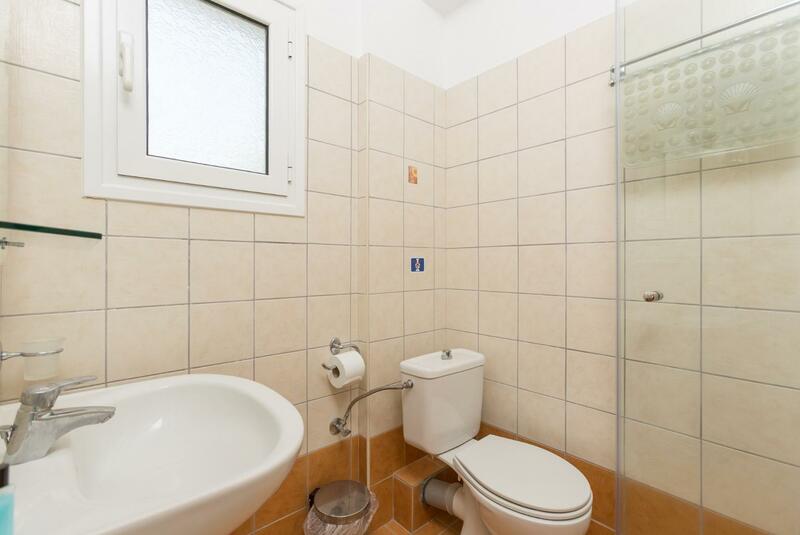 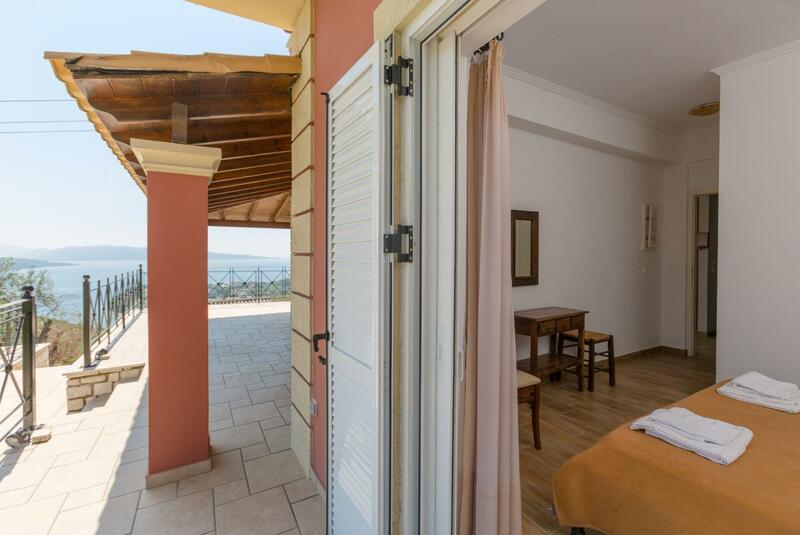 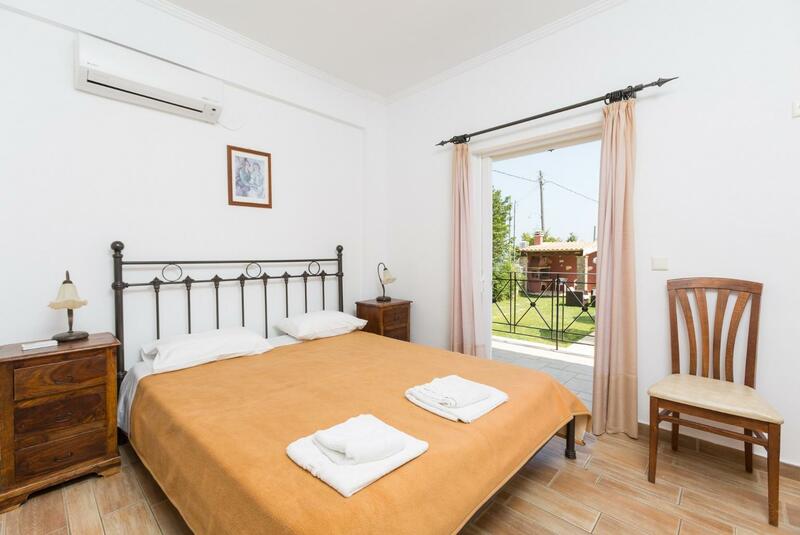 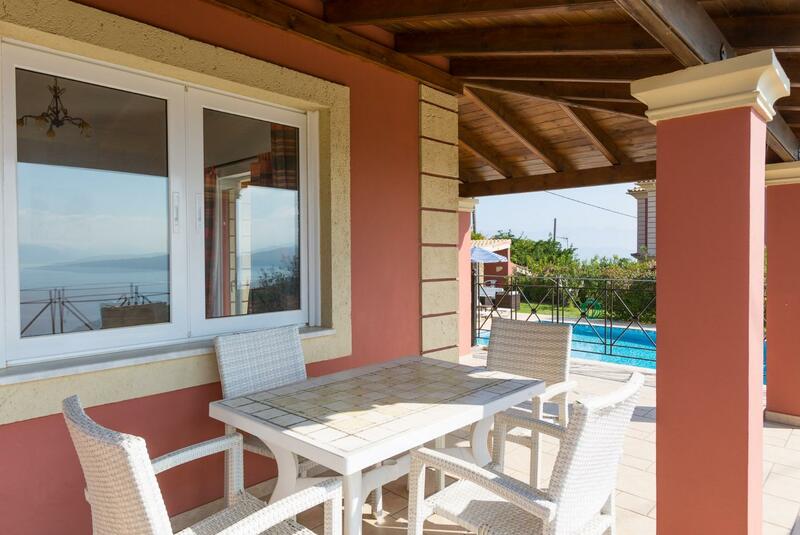 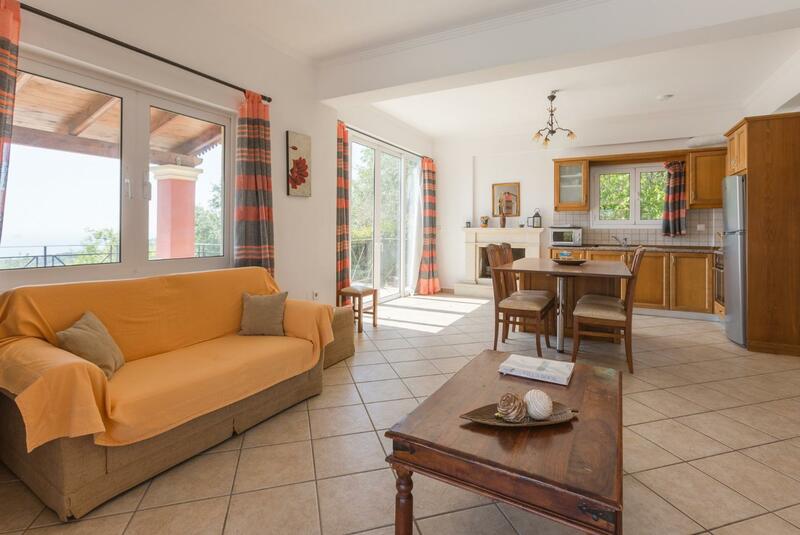 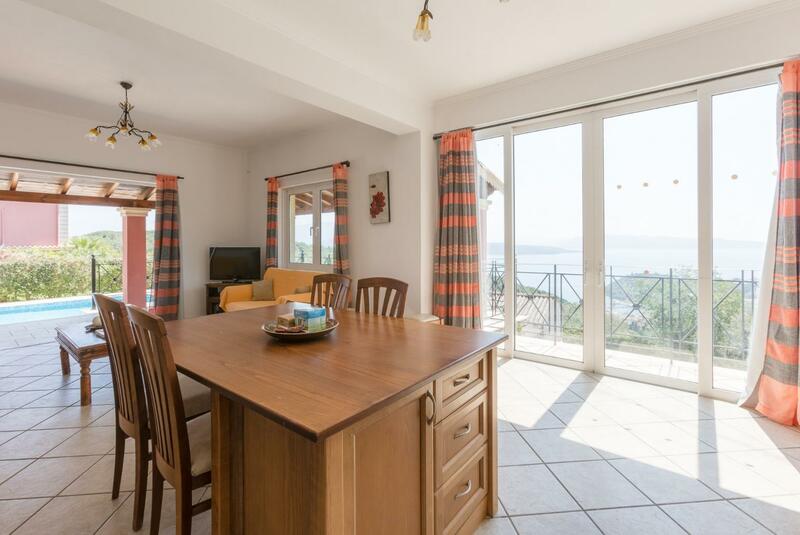 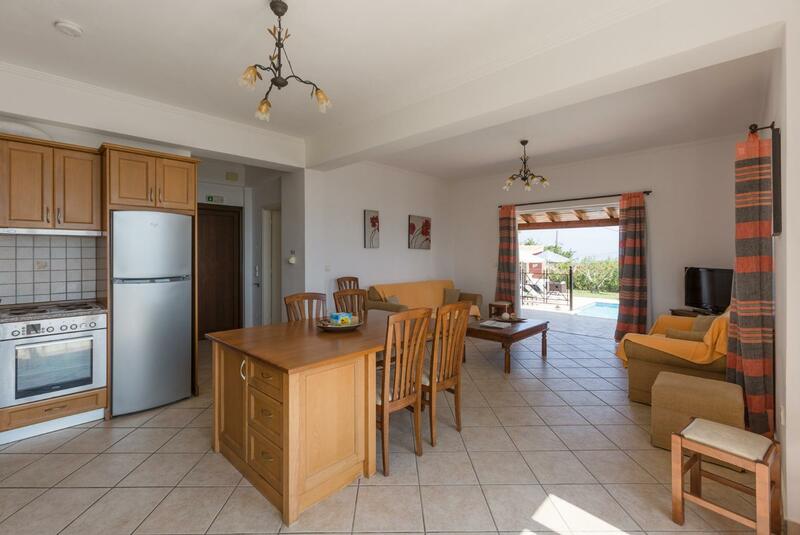 A double bedroom with en suite bathroom with shower is also on the ground floor.The 1st floor has a 2 further en suite twin bedrooms with a large balcony with sea views over the bay of Saint Stephanos. 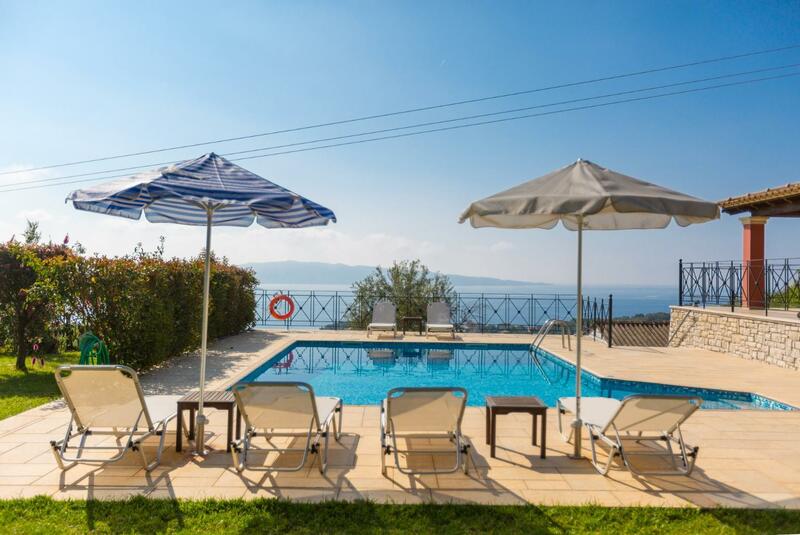 The private pool offers the perfect setting for a relaxing family holiday. 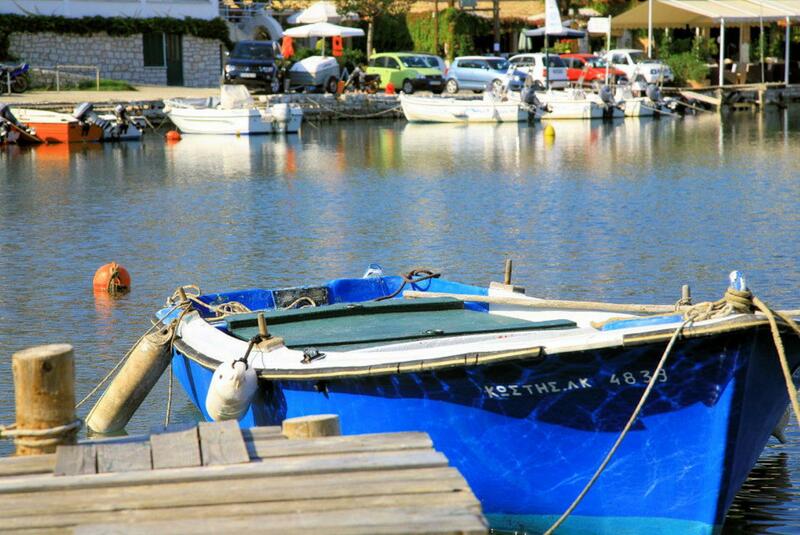 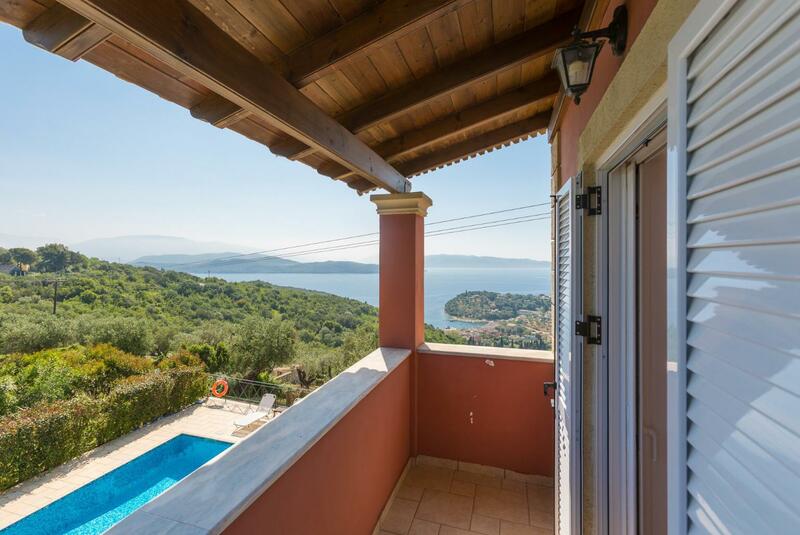 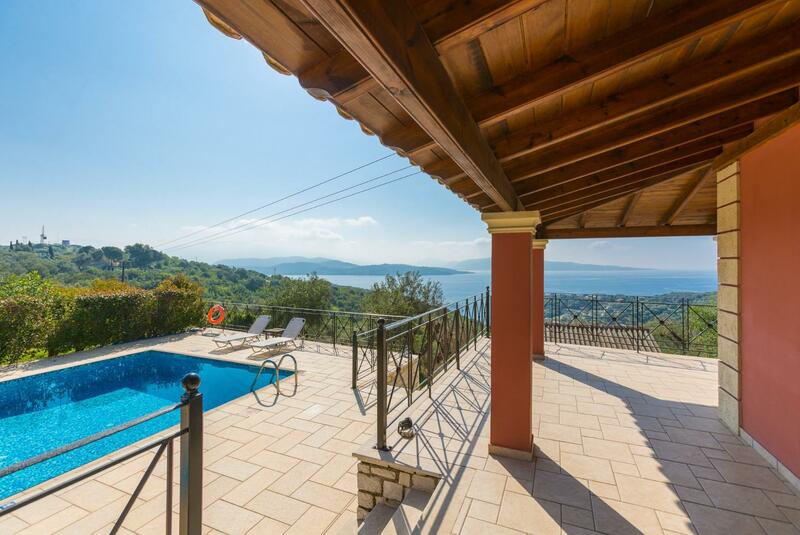 From the pool terrace there are superb views across the Corfu channel. 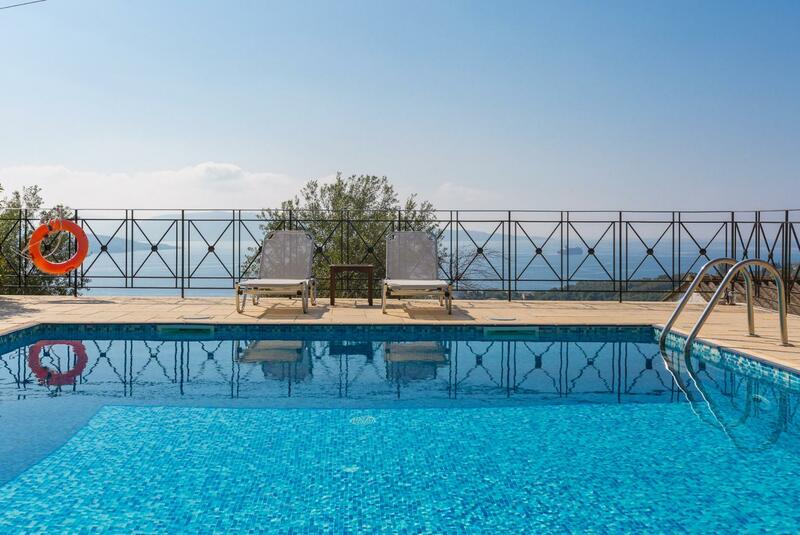 The pool is privately situated among tended gardens. 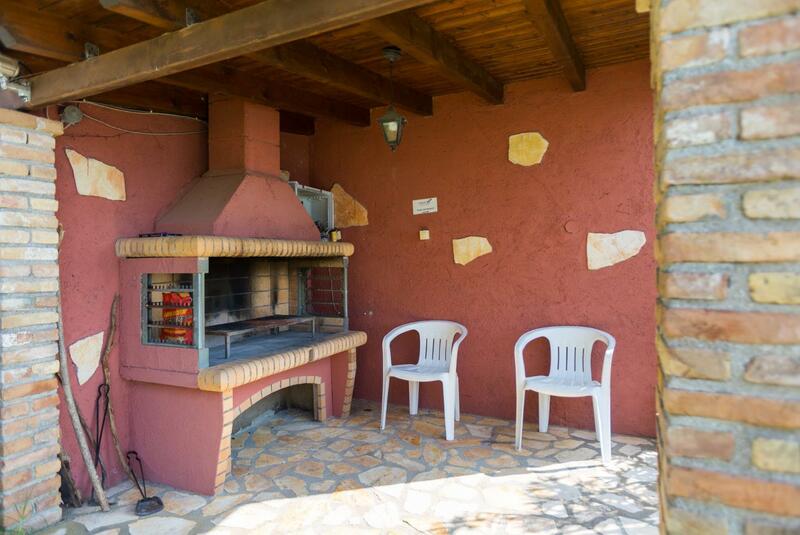 To the corner is a large barbecue area. 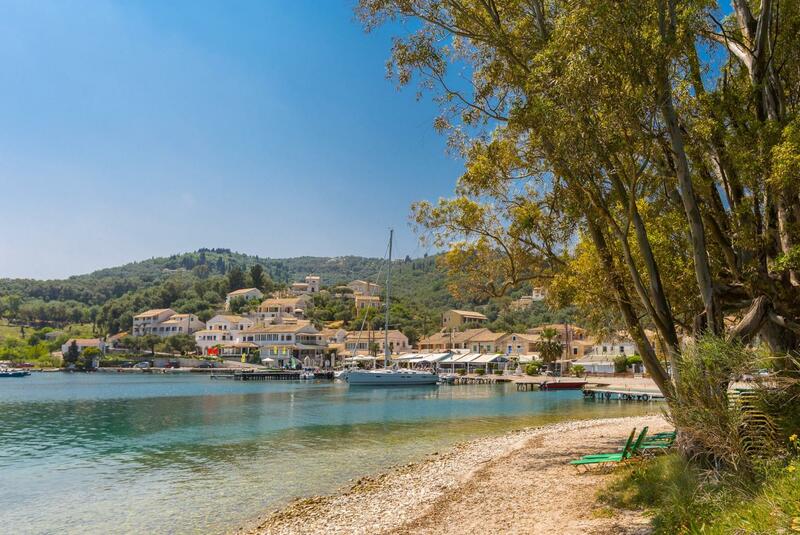 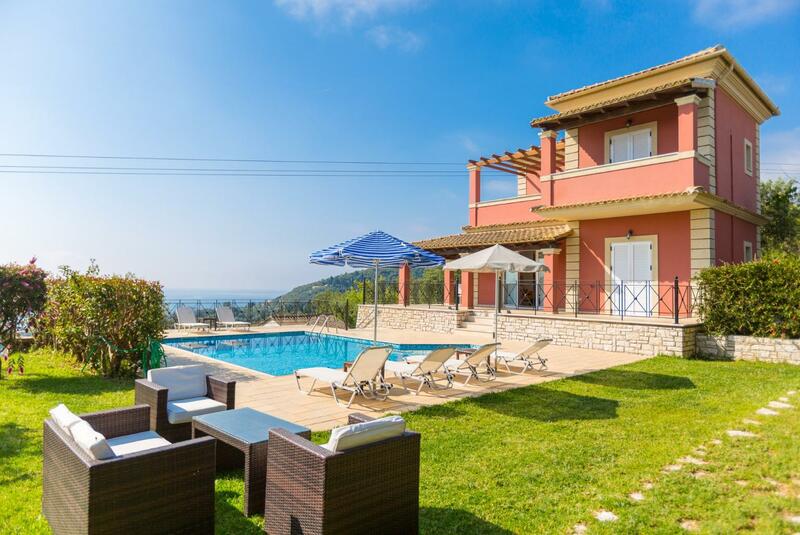 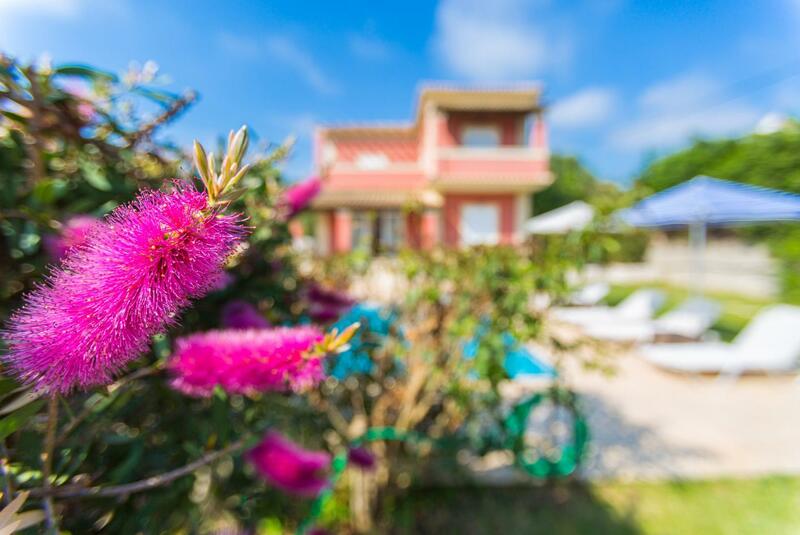 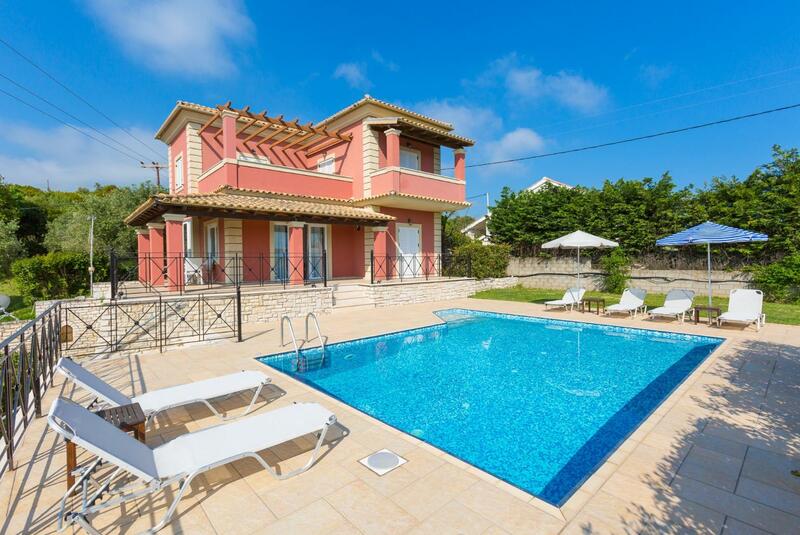 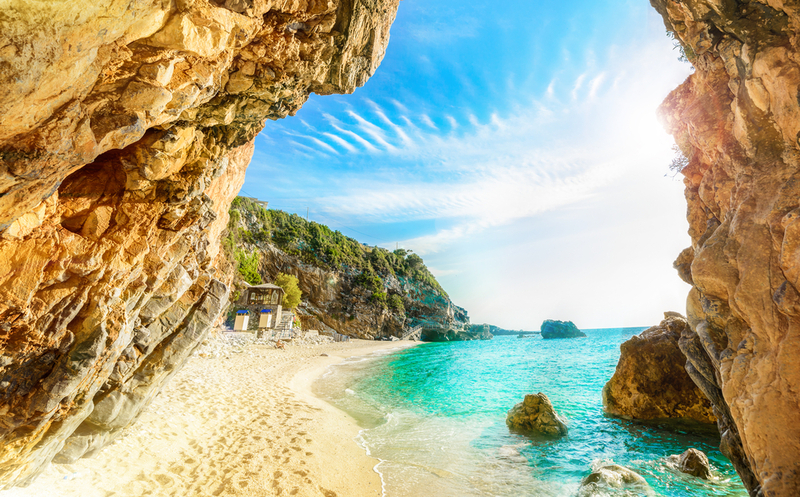 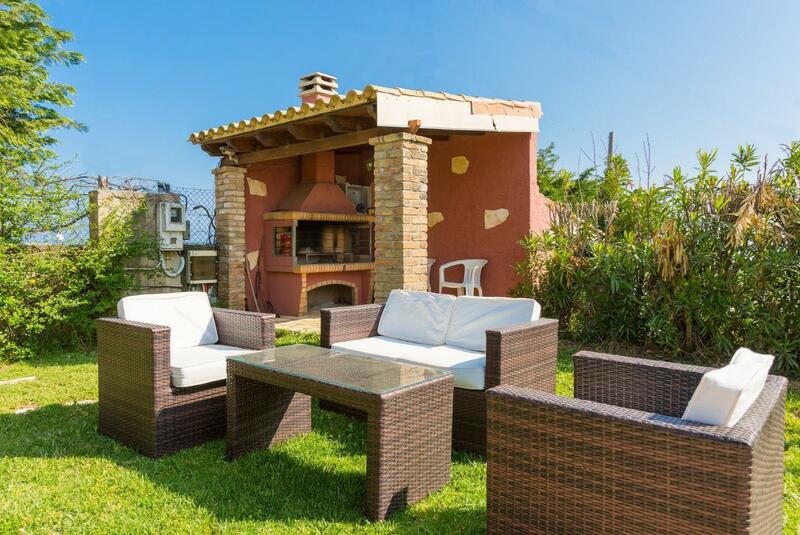 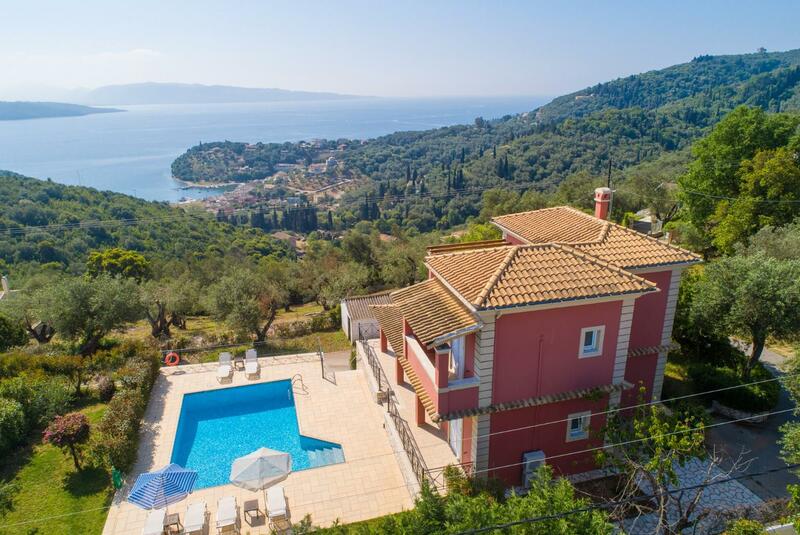 Although the villa is set in a secluded and private location, the tavernas, shops and bars of Saint Stephanos are just a short drive (or walk for the fit).